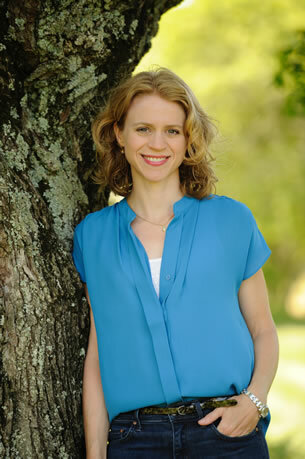 Kerri Maher | Author of The Kennedy Debutante, This Is Not A Writing Manual, and other works. 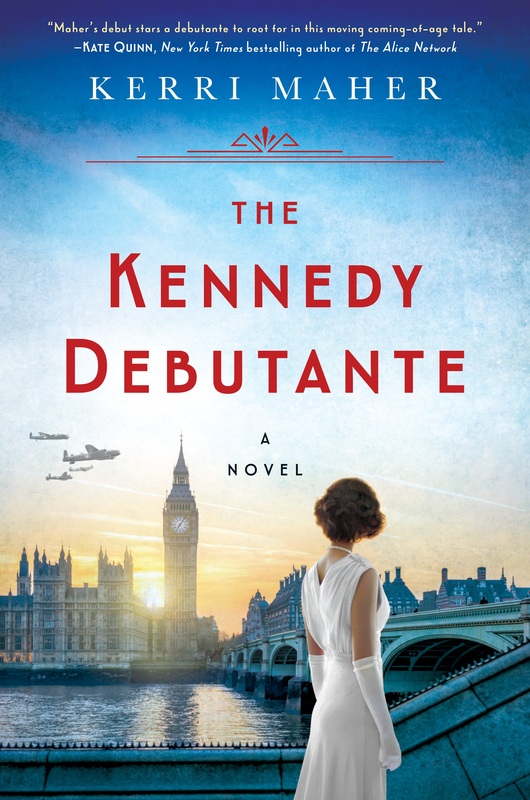 Author of The Kennedy Debutante, This Is Not A Writing Manual, and other works. London, 1938. The effervescent It Girl of London society since her father was named the ambassador, Kathleen “Kick” Kennedy moves in rarified circles, rubbing satin covered elbows with some of the 20th century’s most powerful figures. Eager to escape the watchful eye of her strict mother Rose, the antics of her older brothers Jack and Joe, and the erratic behavior of her sister Rosemary, Kick is ready to strike out on her own and is soon swept off her feet by Billy Hartington, the future Duke of Devonshire.